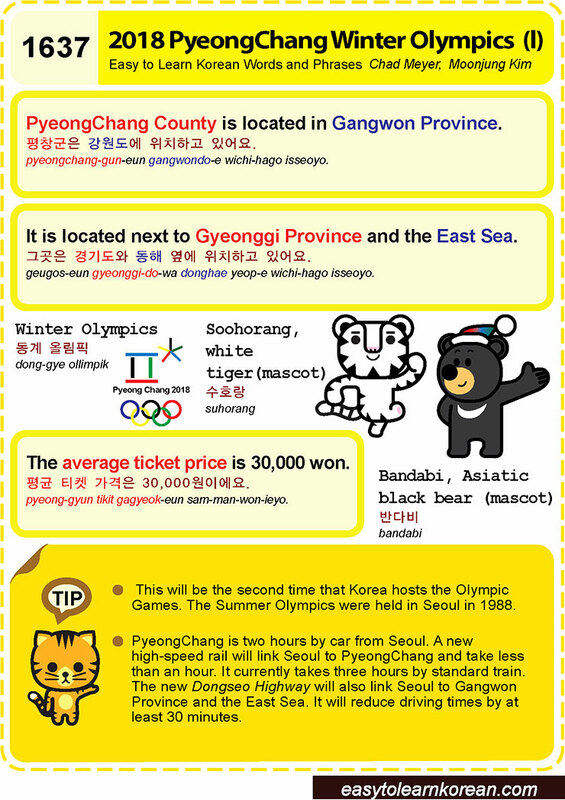 Easy to Learn Korean 1479 – 2016 Rio Summer Olympics (part one). 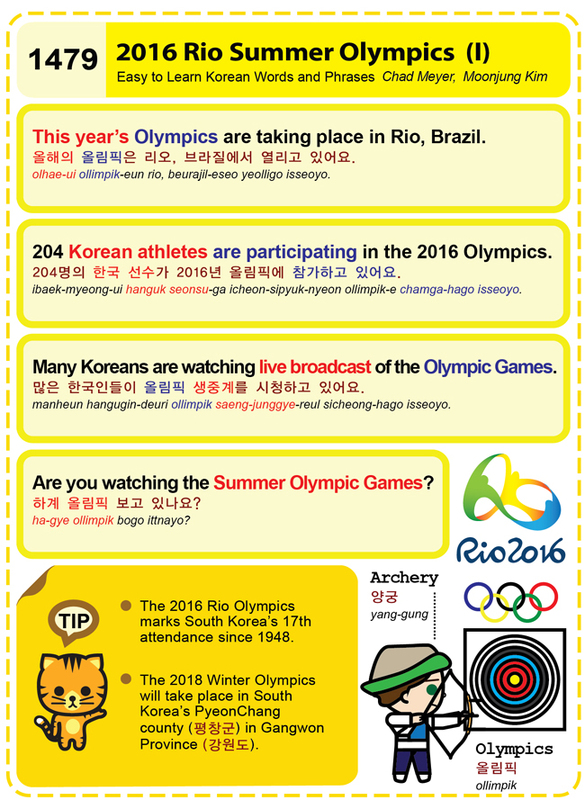 Posted in Series	| Tagged 204 Korean athletes are participating in the 2016 Olympics., 204명의 한국 선수가 2016년 올림픽에 참가하고 있어요., archery, Are you watching the Summer Olympic Games?, Brazil, Gangwon Province, Many Koreans are watching the live broadcast of the Olympic Games., Olympics, Pyeongchang, Rio summer olympics, This year’s Olympics are taking place in Rio, 강원도, 많은 한국인들이 올림픽 생중계를 시청하고 있어요., 브라질에서 열리고 있어요., 양궁, 올림픽, 올해의 올림픽은 리오, 평창군, 하계 올림픽 보고 있나요? 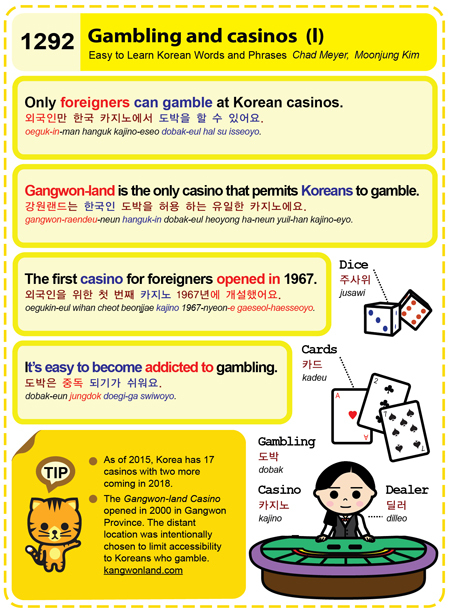 Easy to Learn Korean 1132 – Autumn leaves.